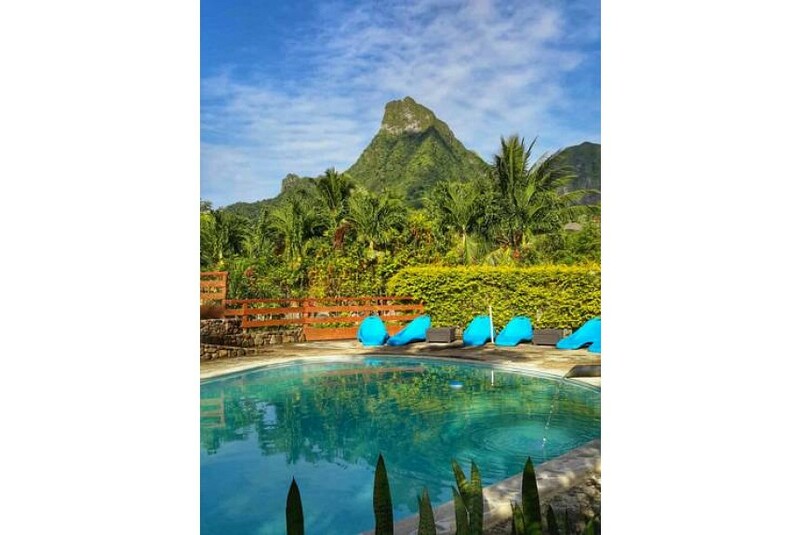 Situated in the mountains of Moorea, this secluded bungalow features an outdoor pool and both mountain and garden views. Free WiFi and free parking are included. Village Temanoha is a 10-minute drive from La Maret Beach and a 15-minute drive from Moorea Ferry Terminal. Belvedere Lookout is 12 minutes’ drive away. Guests can prepare a lovely meal in their fully equipped kitchen to enjoy on the private terrace. This bungalow also includes a seating area, mosquito nets and a private bathroom. There are a range of on-site activities, including horse riding, hiking and massage services. You can hire a car or a bicycle from the property and explore the surrounding areas.